The Colorado Rapids enter their 23rd season looking to reclaim their success as MLS champions, which last happened in 2010. Two years ago the team reached the MLS Playoffs semifinal round thanks to one of the best group of defenders in the league. Last season things seemed to be the exact opposite, as the team had one of the league’s worst defenses. To revamp the team’s back end this season, the Rapids recently inked Danny Wilson, former Rangers F.C. and Scottish national team captain. Wilson, 26, is in the prime of his career with plenty of solid seasons ahead of him. The Rapids have him locked up for at least the next three years. Wilson comes to Colorado with high expectations; from a young age he’s competed at a high level and against some of the world’s best competition, whether at Rangers F.C., Liverpool or nationally. Wilson openly embraces the opportunity in Colorado and seems extremely excited about the vision GM Pádraig Smith and new head coach Anthony Hudson have for the club. A top-tier player leaving Europe for the MLS during his prime is practically unheard of, which is why the move is so important for Colorado. Wilson is the type of acquisition that provides a glimpse into the Rapids’ future. Not only do the Rapids get a quality player to reinforce the back end, the team adds another big international name to pair with Tim Howard, which should entice other top players within MLS and around the world. Howard’s reputation precedes him, and the opportunity to play in front of a globally respected goalkeeper was appealing to Wilson. He understands his duty is to help Howard and is not shy when speaking about the goalkeeper’s talents. Wilson’s opportunity in Colorado is a unique one, but defining success here is really no different than any place, club or level he’s ever played. 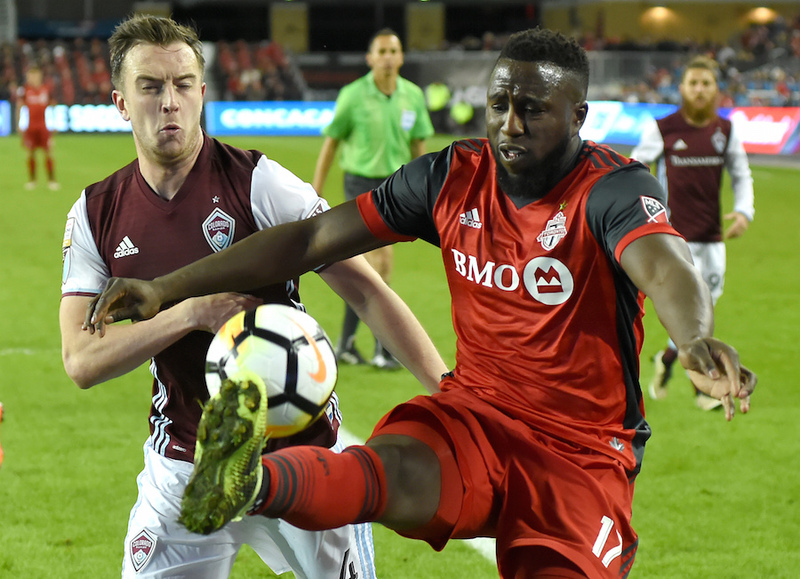 If all goes to according to plan, Danny Wilson will be a star among the Rapids’ stars; his skill level is incredible, while his leadership should help take the club to the next level. Despite being a huge name on the roster, Wilson is one of the most humble – yet motivated – players on the roster. As a leader, a reliable defender and a player with high standards, Wilson should be a key ingredient in getting Colorado back to where it was in 2010 – hoisting the MLS Cup.